Welcome to EGT Interactive, the gaming software developer outfit based in Sofia that has brought dozens of slots to the online casino world. What is more, IGT Interactive have a cross-platform solution that works both at online casinos and land-based casinos. 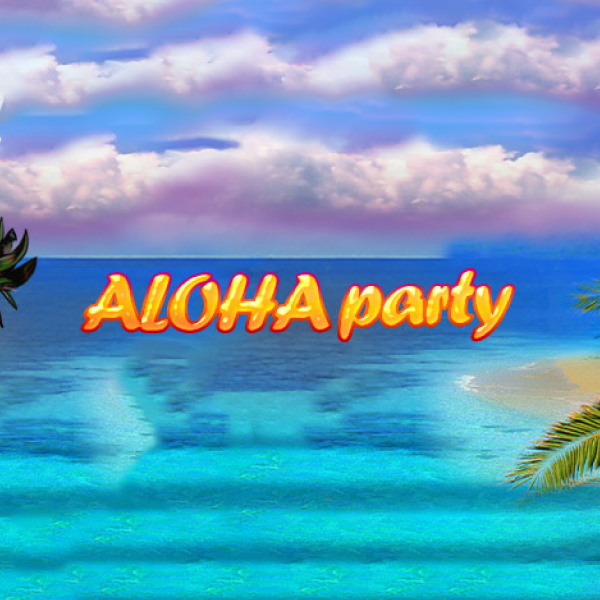 The company has international certificates that allow the games to be present at online casinos in many jurisdictions. To go along with this proof of confidence IGT Interactive have dedicated account managers, offer their platforms in more than one language, they provide customer support 24 hours a day, have seamless API integration and more, to provide a complete package for the customers. 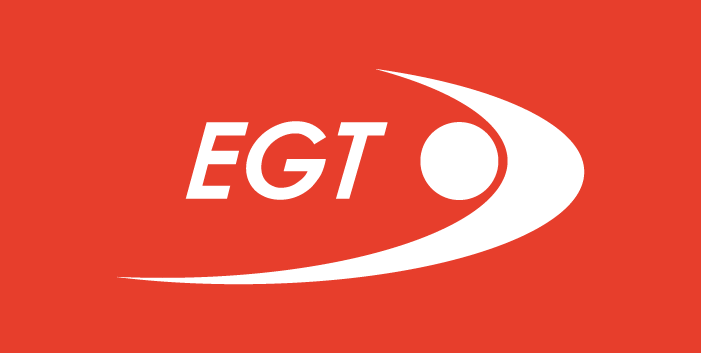 The name EGT stants for Euro Games Technology, but the company has two other branches in the Euro Games Technology and EGT Multiplayer. The first produces gaming cabinets that come in many sizes and varieties. Their products are stocked with their own games and are equipped with beautiful lighting and surface features. The second branch of the business is for interactive and multiplayer stations, where players can select not just one game and category of games on the units. These are upright and sitting down units that include the Auto Roulette series and the Premier roulette station that allows right, six and four players. The slots games developed by this company don't follow a strict layout. Rather you will find many different reel-sets, including 40 paylines, 20 paylines, 10 paylines and even 100 or more paylines. 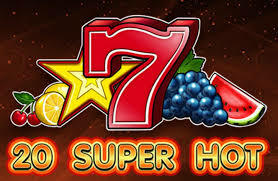 We have here a standard fruit-themed slot with 100 paylines. 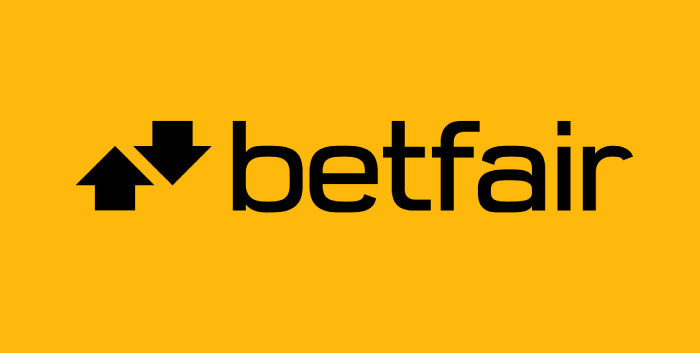 It has four rows and five reels on the grid, but also a unique layout of the betting options. The reels contain plums and oranges, blackberries, lemons, cherries, watermelons, bells and the blazing hot 7's. There are also two types of scatter symbols - a star which pays 2000 for landing three and the dollar sign, which pays 10,000 for a combination of five. The wild symbol is the clover and it doesn't pay anything and also doesn't substitute for either of the scatters. 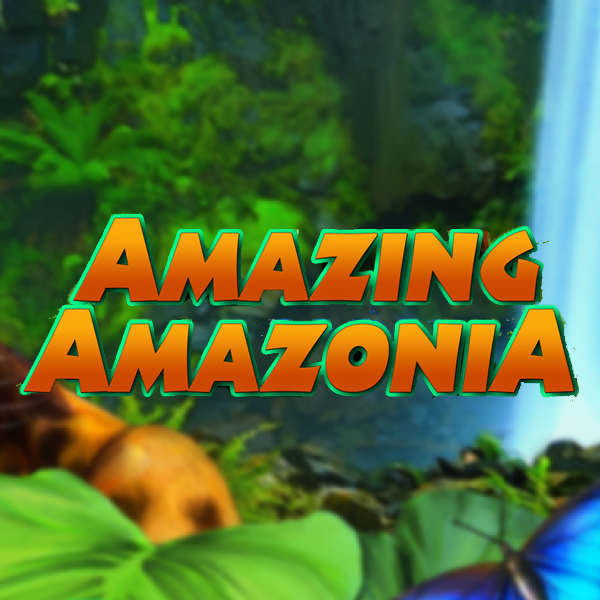 When it comes to what makes this game eclectic, it is the graphics design and the gameplay. There are plenty of fruit-themed slot but not so many are so lively like the 100 Burning Hot Slot. 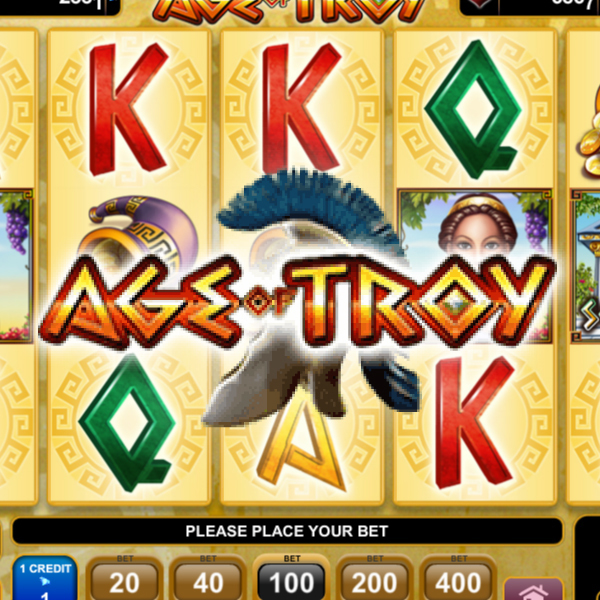 If you are in the mood for Ancient Egypt-themed slot this is the game for you. Embark on a 20 payline adventure in the ancient land of Egypt, ripe with cash payouts and golden goodies, such as gold sphinxes, jewelry, pyramids and symbols on the reel set. The background is filled with the things that are usually associated with this culture, including the scarabs, which are golden and so perfectly subtle in view. The top payouts are Ramses the Pharaoh, whose five symbols pay 10,000 and The Pyramid wild symbol pays 50,000. The Almighty Ramses II slot also provides ten free spins plus the moving symbols feature when you land three of the scatter symbols. To play EGT Interactive games simply find the casino that you like, claim the welcome bonus from this page and search for their games in the list.